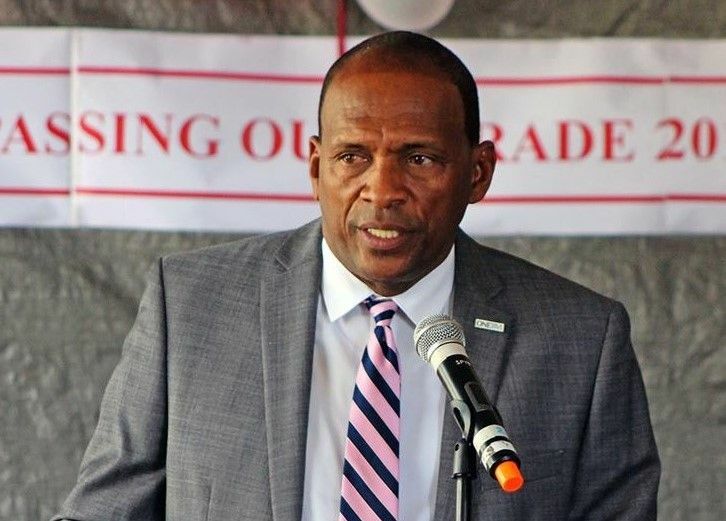 ROAD TOWN, Tortola, VI - Premier and Minister of Finance, Dr the Honourable D. Orlando Smith (AL), has announced that an audit report conducted into the Tortola Pier Park (TPP) Development project, by Accounting Firm, KPMG, will be tabled in the House of Assembly (HoA). This, in addition to the TPP Audit Report. The HoA was scheduled to sit today, Tuesday, November 27, 2018, at its Chambers in Road Town, the Capital City but was unable to conduct any business since the sitting was adjourned by the Speaker. Opposition Leader, Honourable Andrew A. Fahie (R1) had protested the sitting calling it illegal. 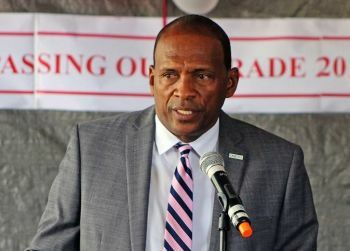 The Pier Park Project has been embroiled in scandal with at least three reports citing corruption, conflict of interest and a lack of value for money, in addition to linking the responsible Minister, Honourable Mark H. Vanterpool (R4), to a failure to comply with established financial policies. The TPP Project, was completed with a $40M cost over-run. During the 2013/14 period, the National Democratic Party (NDP) administration had touted the cost of the project at around $45M to $50M. When completed, however, it surpassed that amount, sky rocketing to a whopping $85M. This fuelled corruption allegations in the public domain, even as the Minister for Communications and Works, Hon Vanterpool, insisted there was no misappropriation of the funds. “I can honestly and confidently account to you, that not one penny of your funds has been taken by myself,” he said, as recent as September 3, 2018. “You have received value for money with this project,” according to Hon Vanterpool. The report on the Pier Park will be tabled in the HoA at a historical moment in the Virgin Islands (VI), legislative assembly, when for the first time since 2003, there will be five Opposition Members and three political parties in the Opposition. Honourable Andrew A. Fahie (R1), remains Opposition Leader and he is the one-member Virgin Islands Party (VIP). There is also Honourable Julian Fraser RA (R3), formerly of the VIP but who now heads his new breakaway group called Progressives United (PU). Opposition new comers will be fired Ministers, Honourable Ronnie W. Skelton (AL) and Honourable Archibald C. Christian (AL). The two former Ministers will also be joined in the opposition benches by Honourable Melvin M. Turnbull (R2), who resigned from the National Democratic Party (NDP) and is now with the Progressive Virgin Islands Movement (PVIM), purportedly headed by Hon Skelton. There has been no official launch of the new party just yet. How can it be value for money?? Didn’t the project entail something like 7 buildings including a large restaurant adjacent to the admin building? If that restaurant isn’t there doesn’t this mean the final price is yet to be determined? 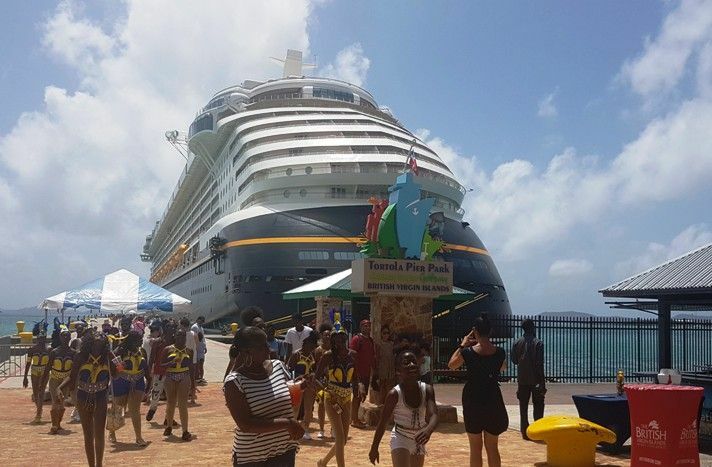 Who was in charge of the pier port project - he should be surcharges for the $40m over run. Them need audit the staff over at BVIPA. Them enslaving the dock masters over there!!. Please help us Hon. Mark. Mans like romeo and shawn enslaving the Marine Dept!! The staff is begging for new leadership!!! The Leadership is not there!! They're not being represented properly!! It's ridiculous how managers could take advantage of staff like that for so long and get away with it!!! Let's get this country back up and going. #DrainTheSwomp!! They want get paid 8 hr for working 2. Unprecedented entitlement growth has put the country on the brink of bankruptcy. Just resting this here. Mark please.. just please. You will answer to God one day in this life time and span. This man can't even be honest with his own wife, so who's we? Been cheating on the woman even before Adam and Eve ate the apple, but yet we must trust him. TIME FOR CHANNGE!! DESPERATE FOR CHANGE!!! BEGGING FOR CHANGE!!! She seems to be a fair lady . Call it as she sees it . We will soon get all the facts..
40 million over budget! 40 million with buildings still not built? The wrong type of docks installed that are all mashed up. How could this be value for your money? How? The cost overruns are a serious matter. The timing of the announcement of the cost overruns is an even more serious matter. Which Ministers knew when the project was over budget and when? If they knew it was over budget before the election there and they hid this there should be consequences. If they knew they were over budget when they sold bonds to people then there should be a criminal investigation.